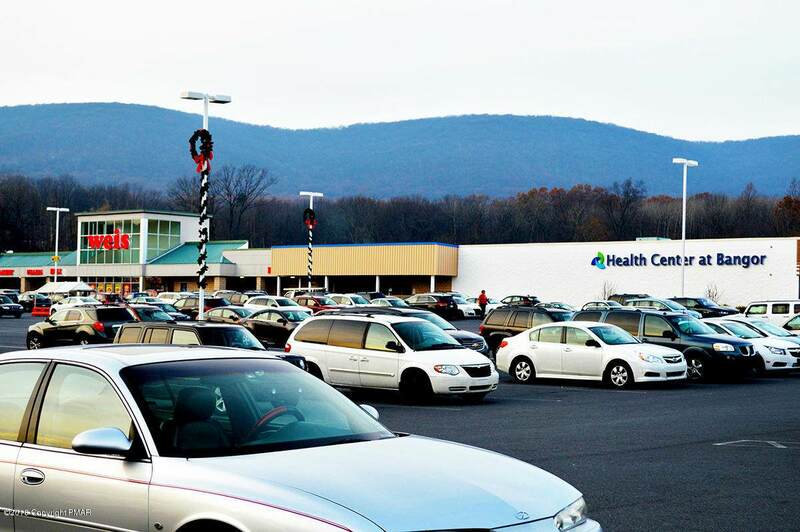 Retail space for lease in Bangor Plaza. 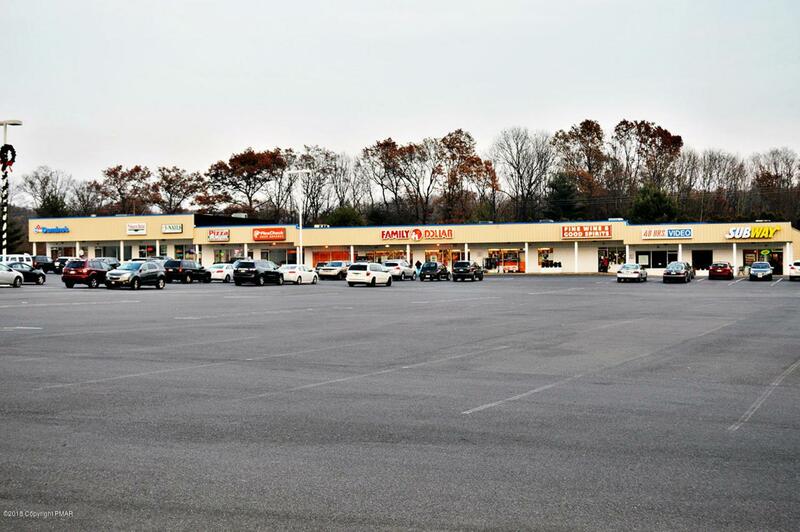 The grocery-anchored 135,059 square foot shopping center offers over 500 parking spaces and public water. Varying inline and pad sites available. 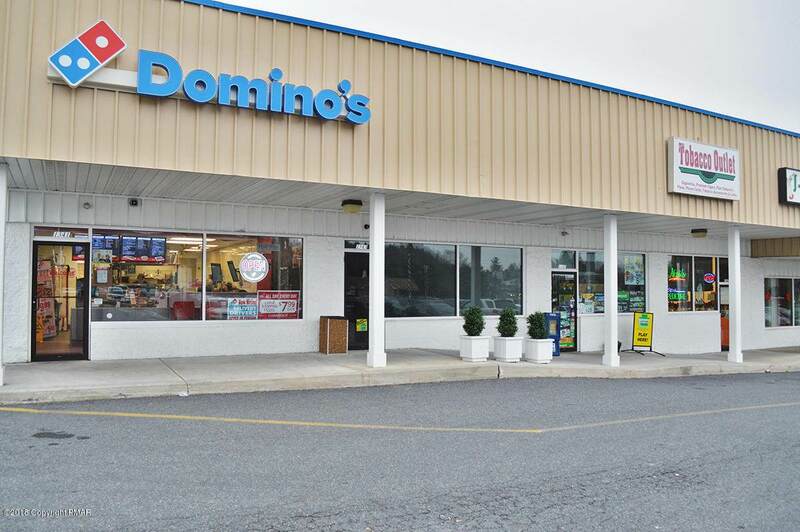 National and regional tenants include Weis Markets, Lehigh Valley Hospital, Family Dollar, Domino's Pizza, Subway, Lafayette Bank, and Wine & Spirits. Additionally, the shopping center contains a tobacco outlet, nail salon, and pizzeria. Signlaized intersection with 8,869 ADT along State Route 512.